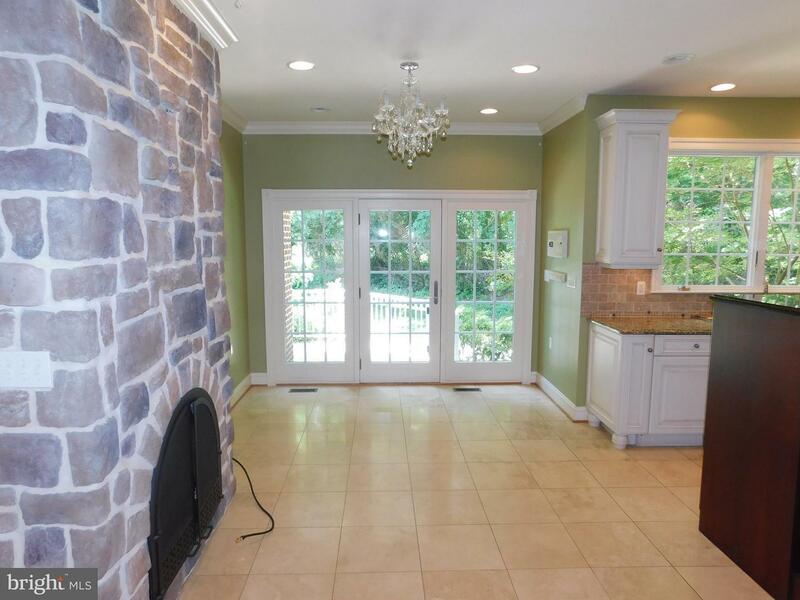 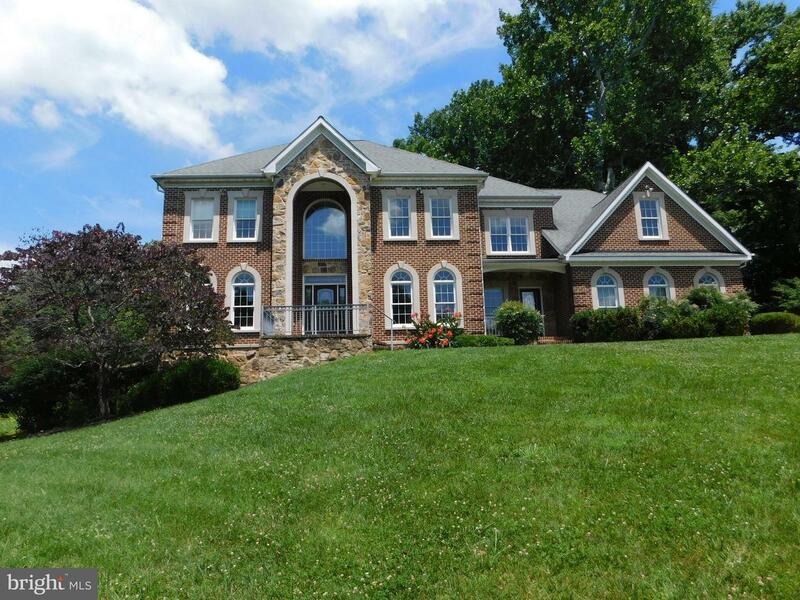 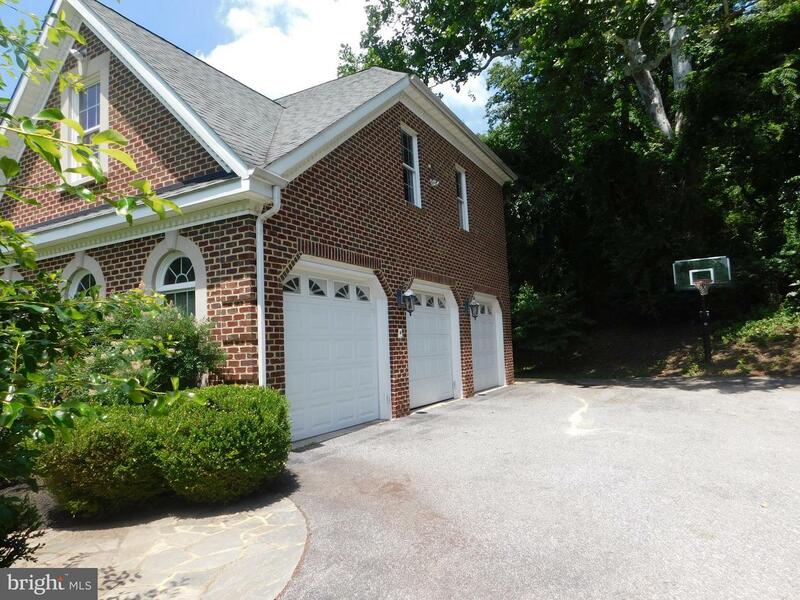 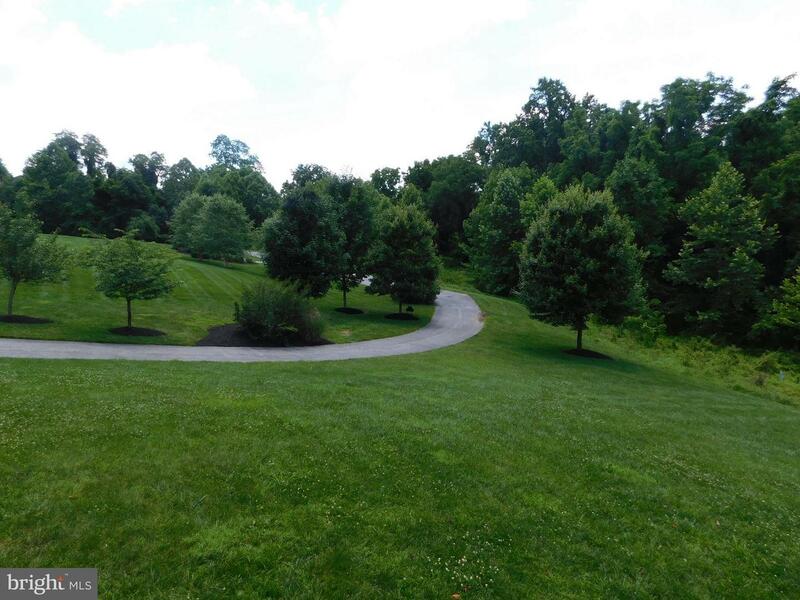 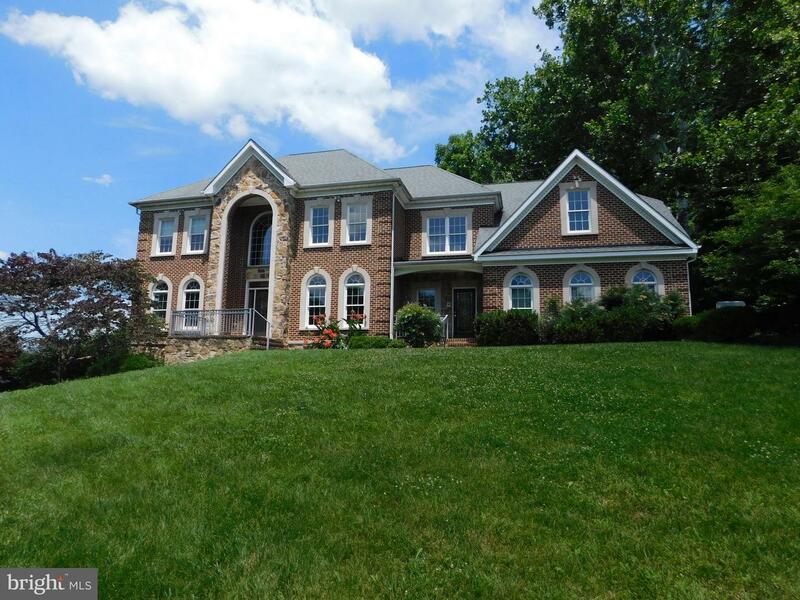 Beautiful Brick/ Stone private custom home on 1.2 scenic acres in Hayfields Golf course community. 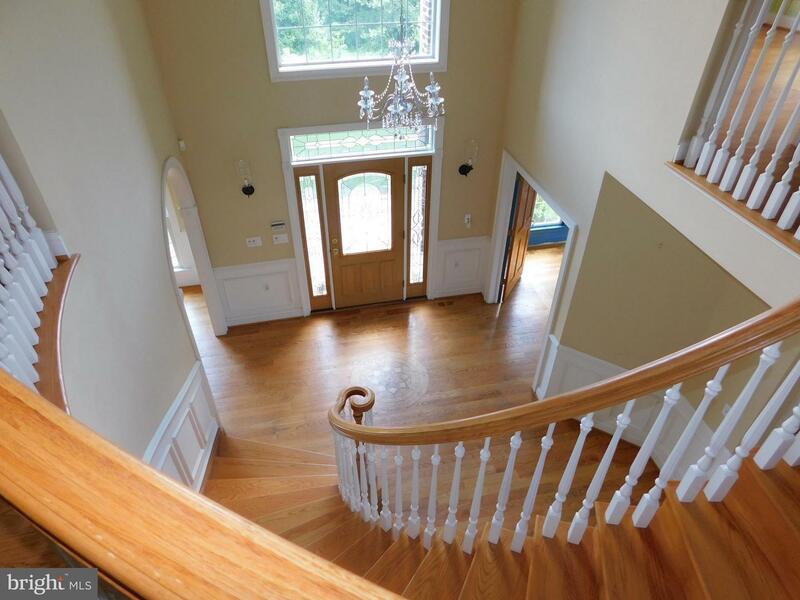 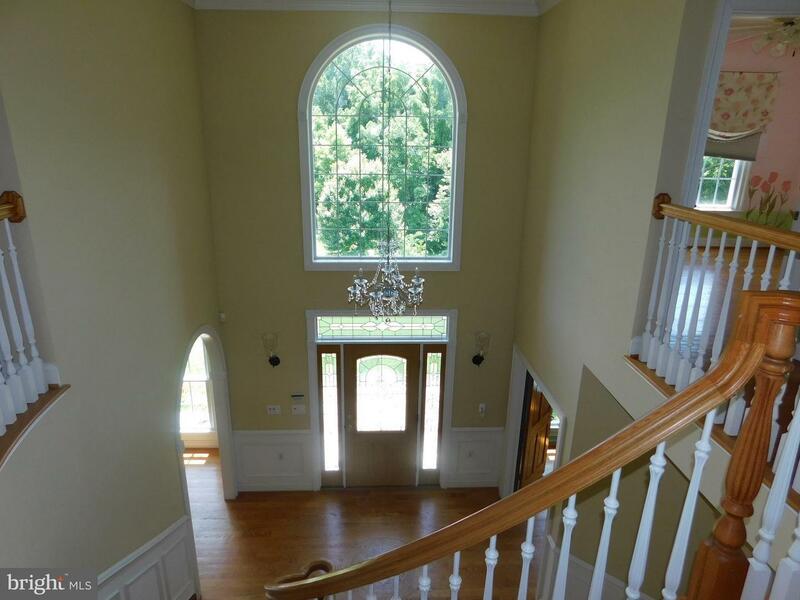 Grand 2 sty Foyer with inlaid hardwood flrs. 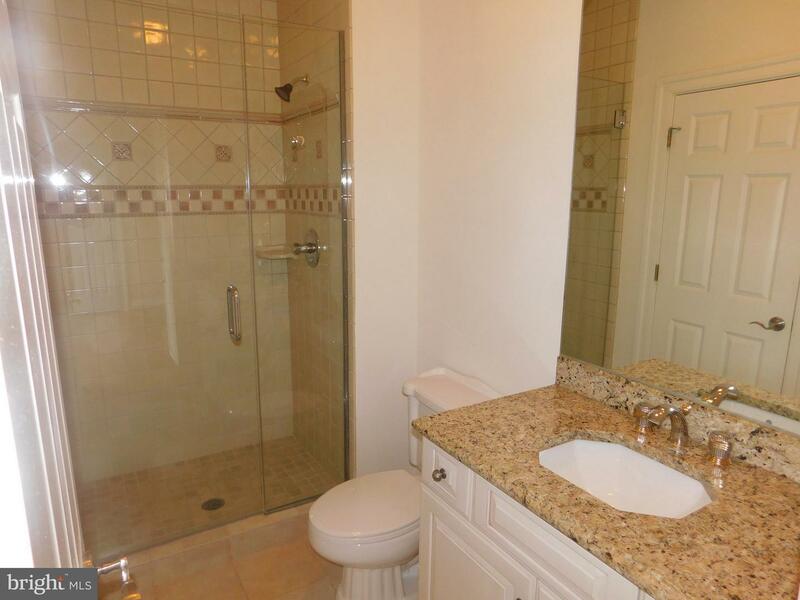 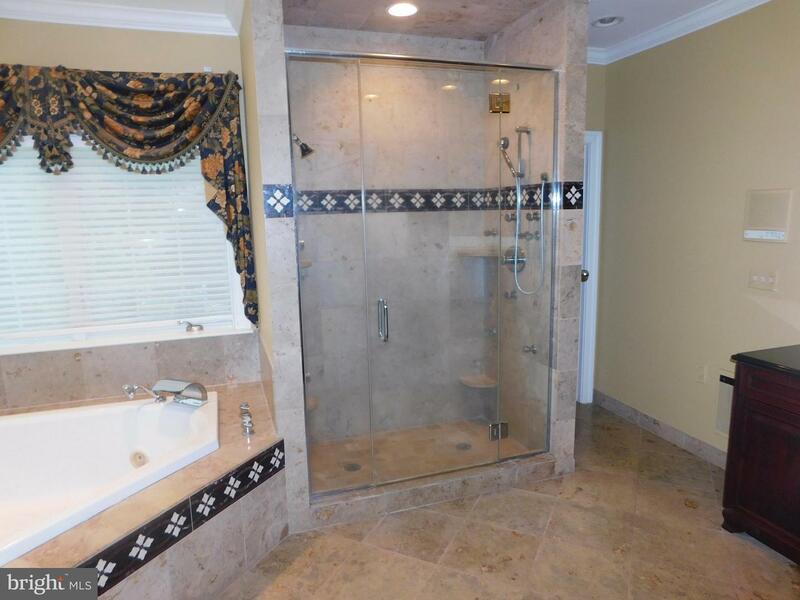 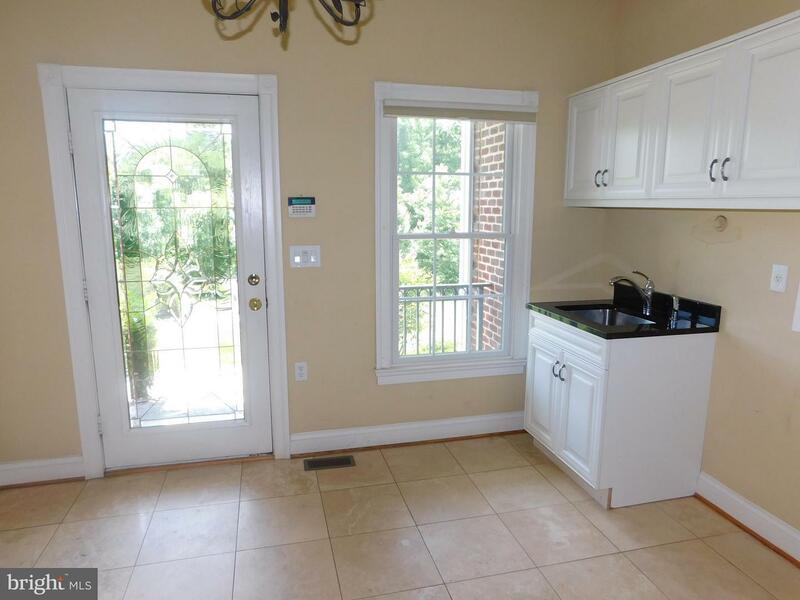 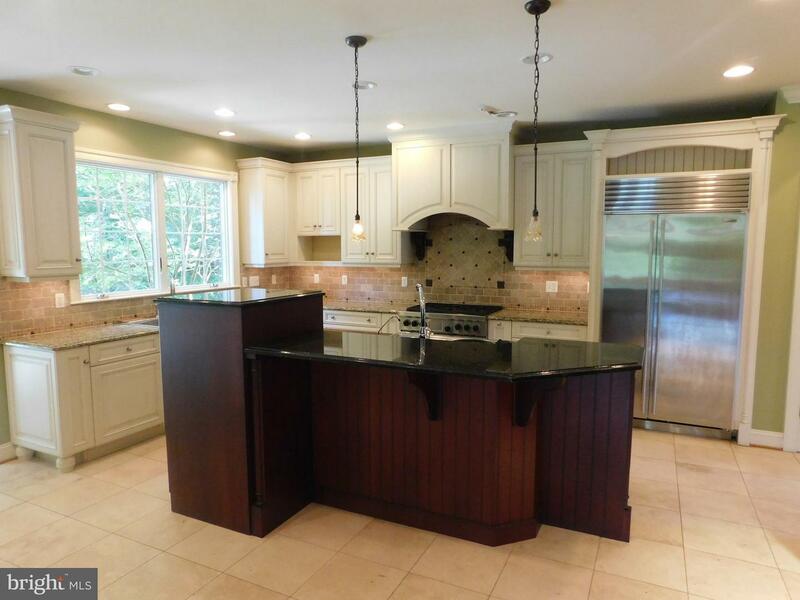 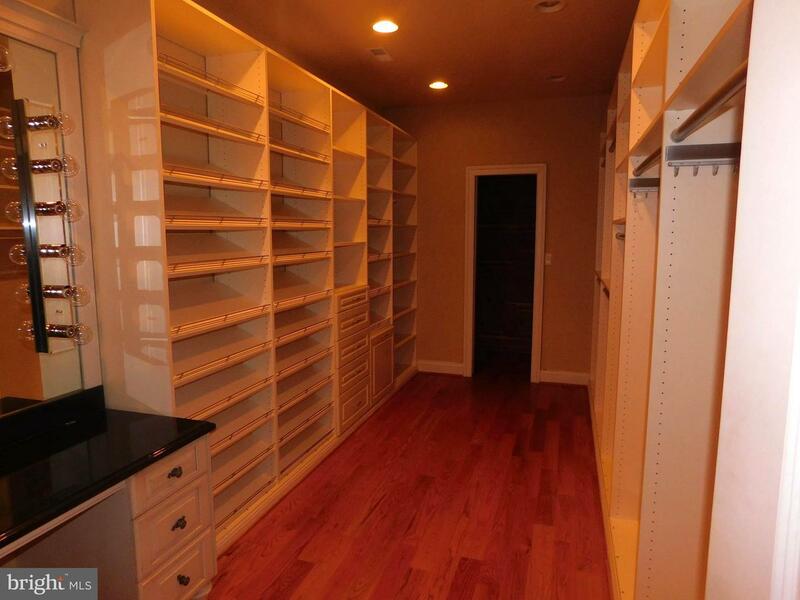 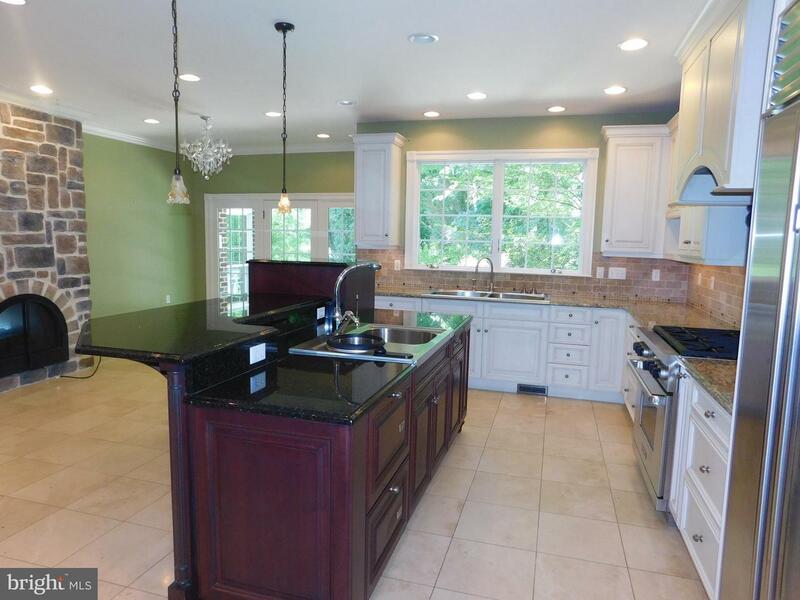 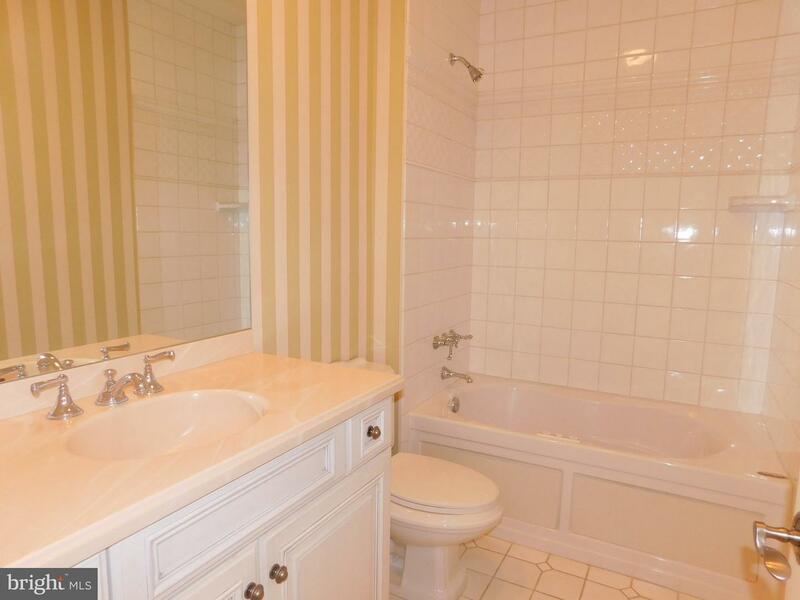 Gourmet Kitchen with FP, Huge Master bedroom/ Bath suite/room size closets. 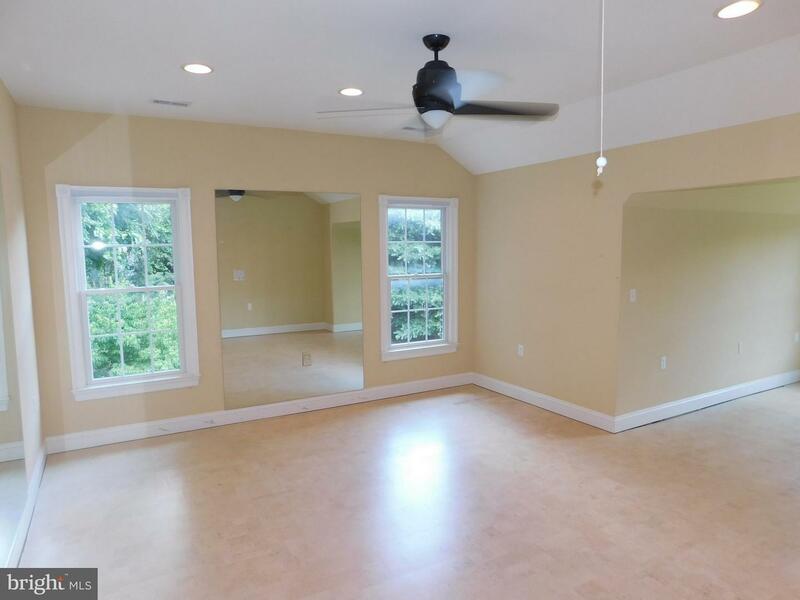 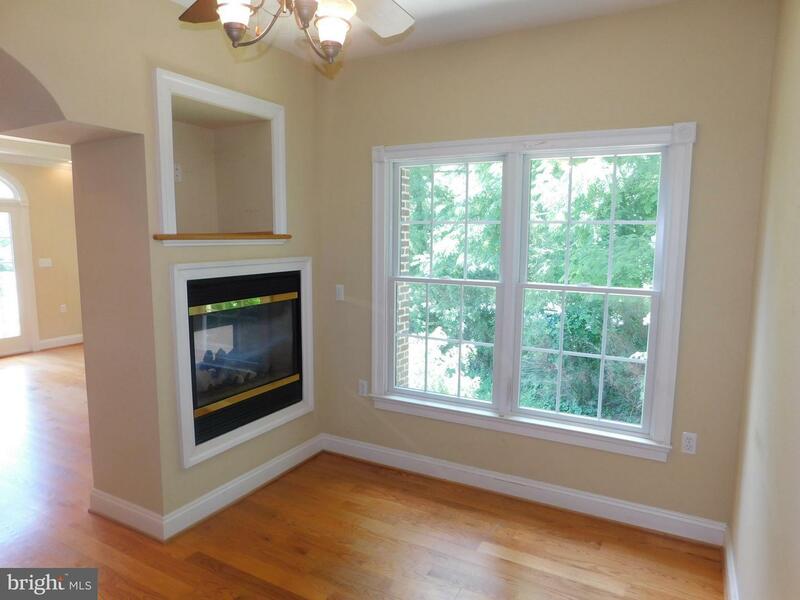 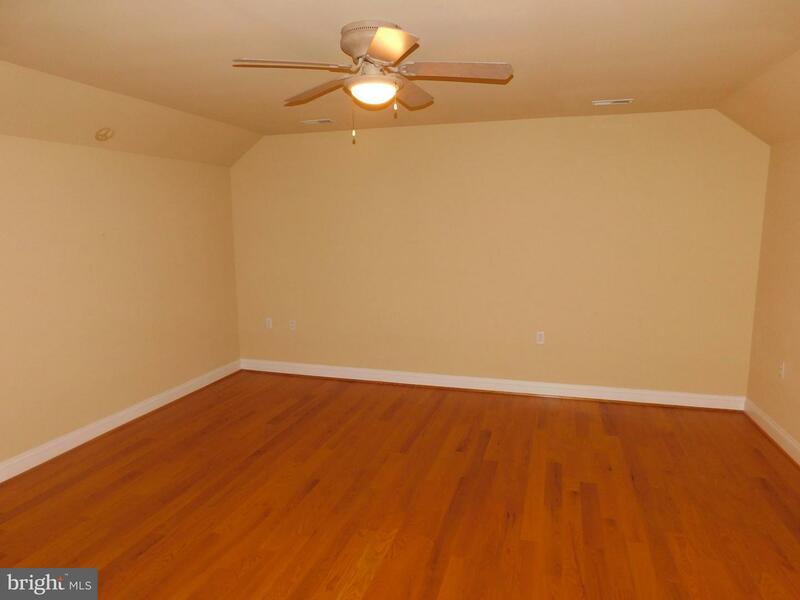 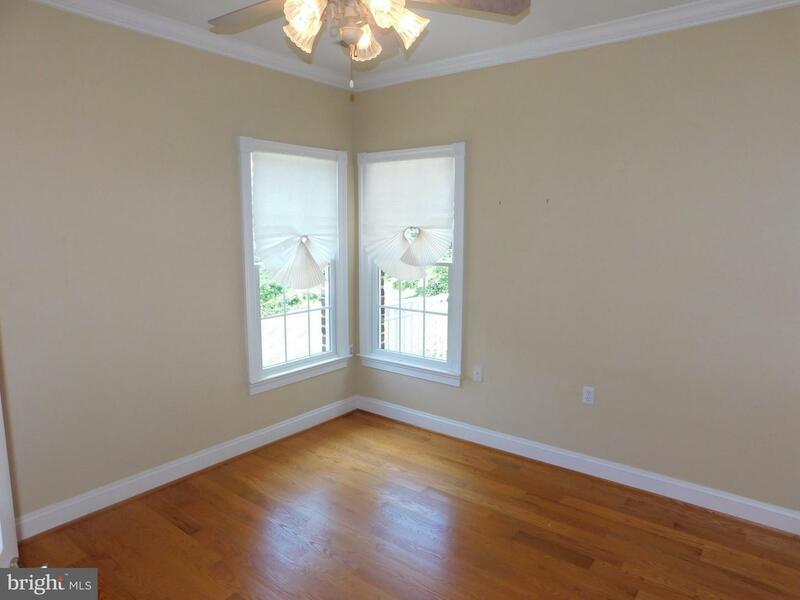 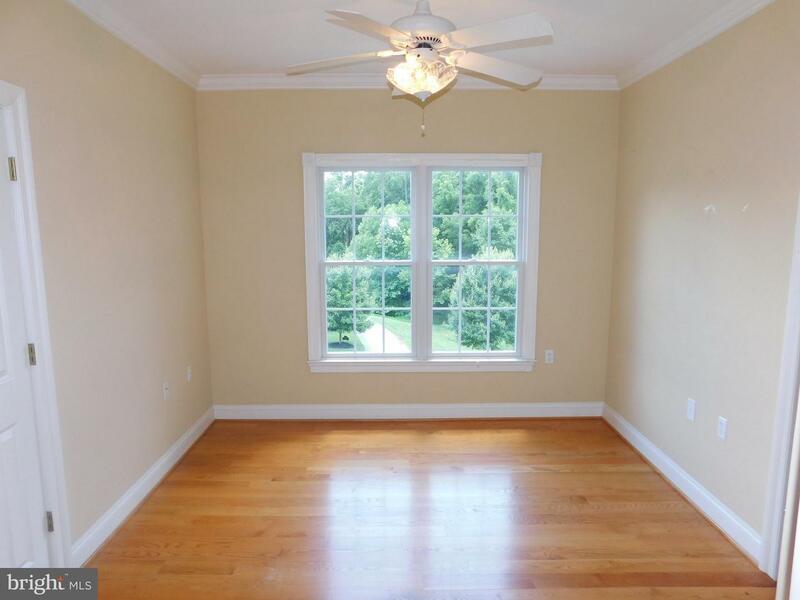 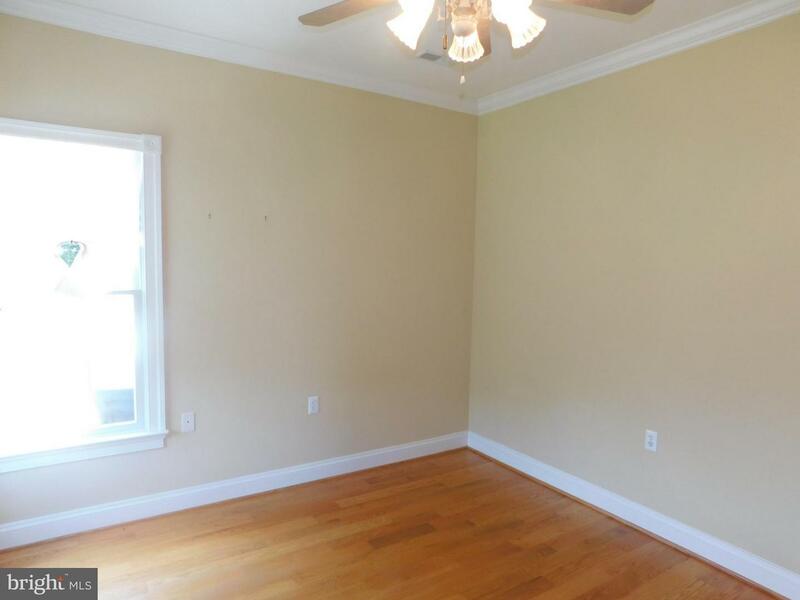 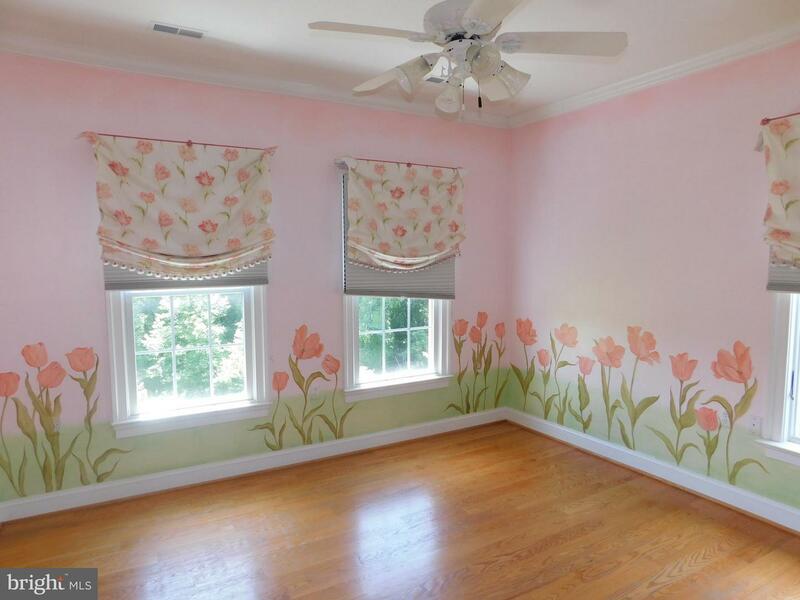 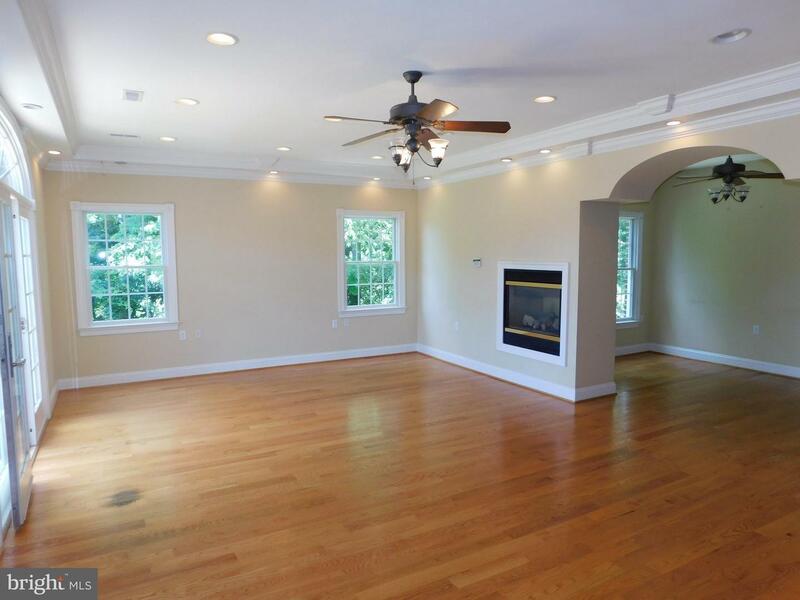 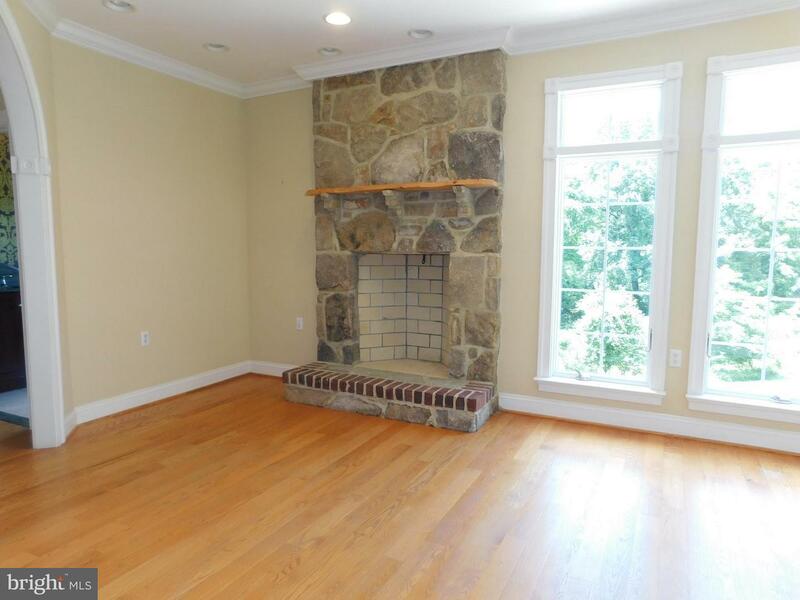 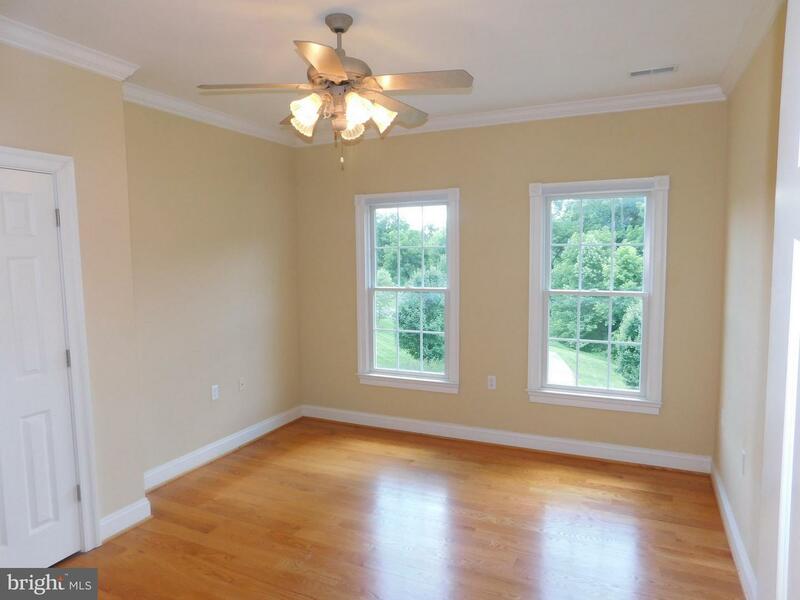 Family Room, Den and sitting room, 2nd Fl- 5 bedroom plus large playroom, 3rd floor has finished room also. 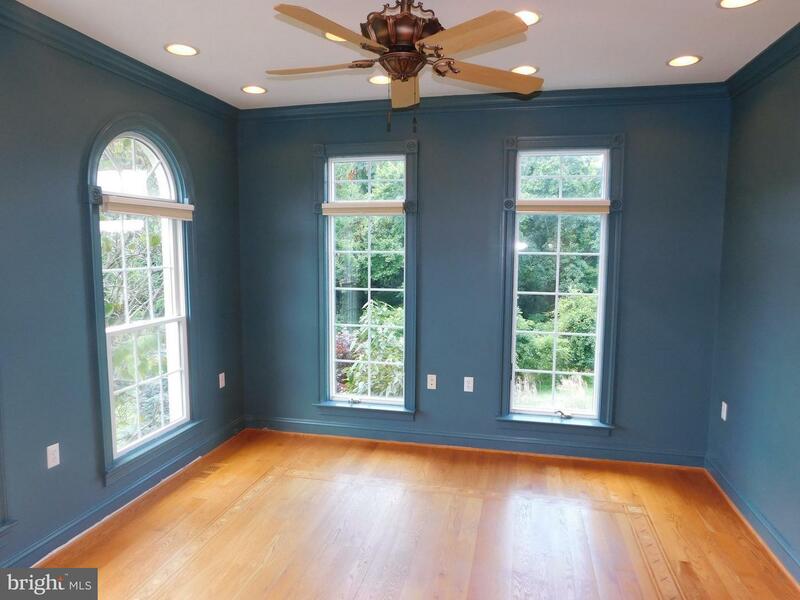 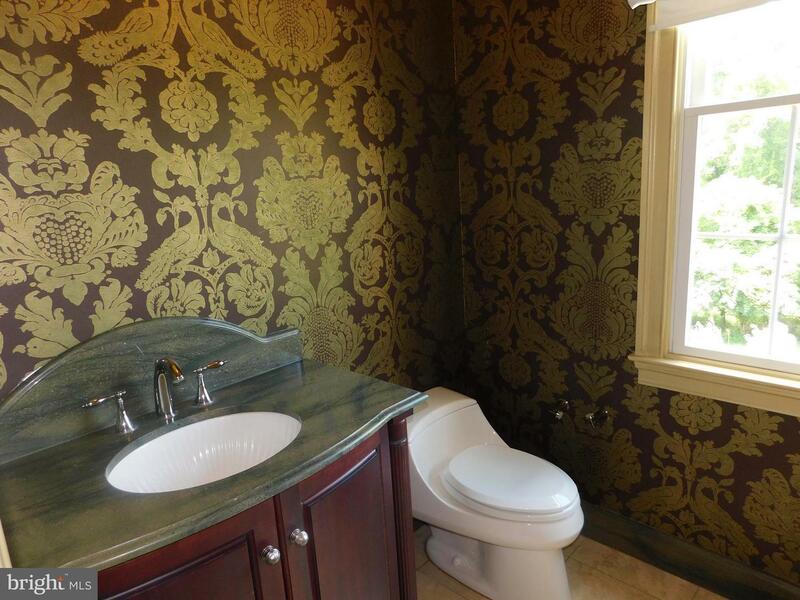 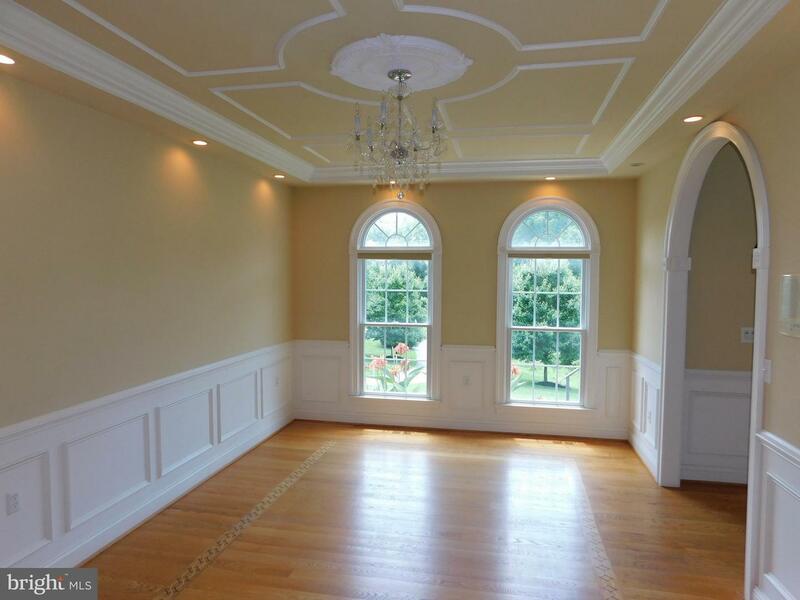 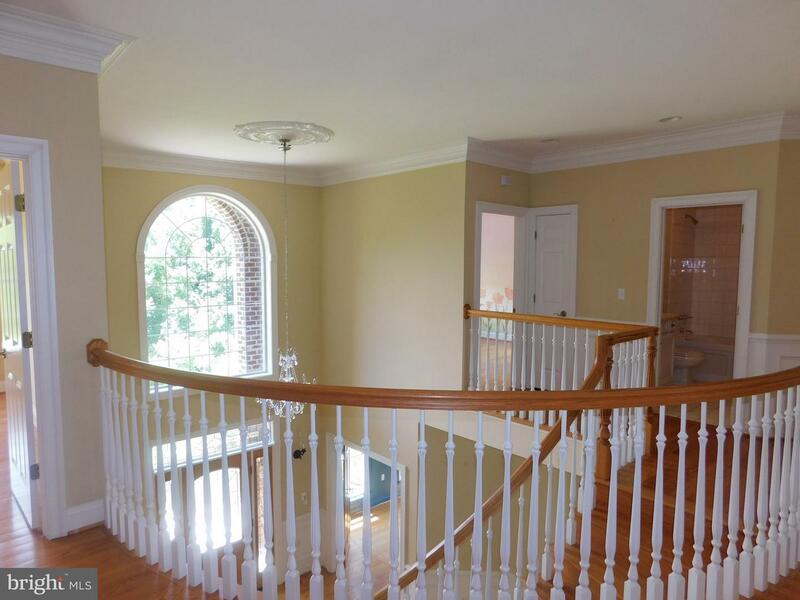 Moldings and hardwood throughout. 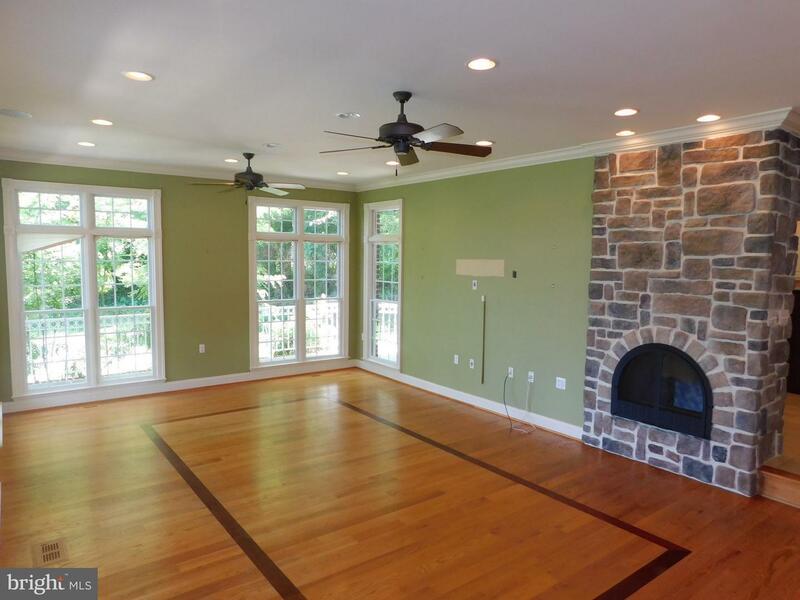 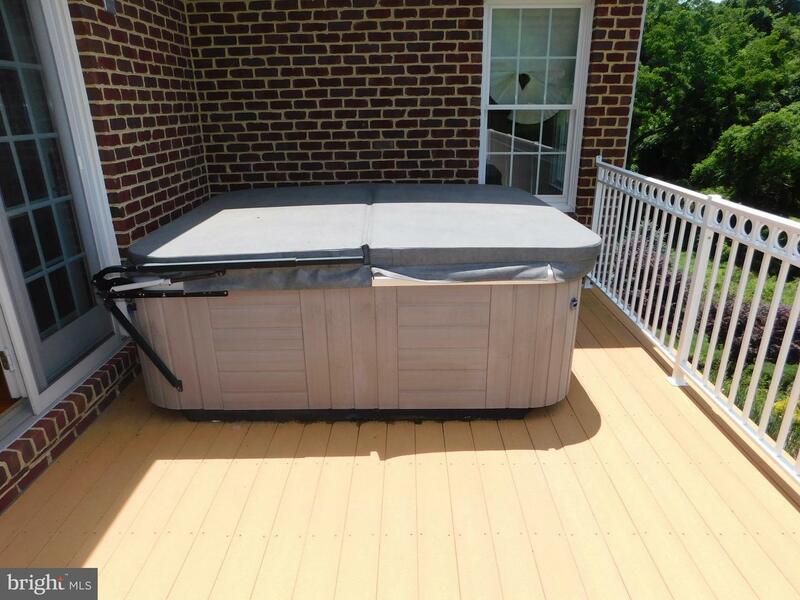 3 fireplaces, hot tub, deck, patios.